The BBC Design Trainee Scheme supports the development of new entrant design skills in costume, make-up, interactive design and the art department. BBC Design Trainees represent some of the best new design talent in broadcasting. 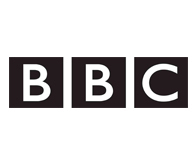 Past Trainees have achieved successful careers with the BBC and wider industry.